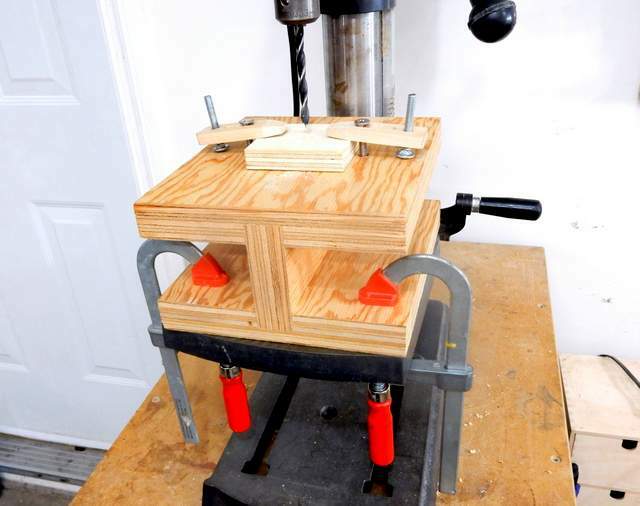 securely on a table or drill press table. some pieces together and got a thickness of 1 1/4 inches. The pieces are cut to L 7"x W 8". 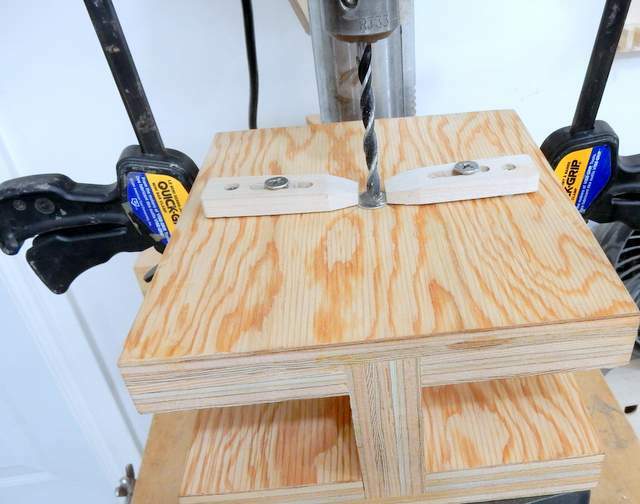 The middle support piece is 3.3"
The table height is 4.25"
of times to get the right thickness of the plywood. The depth of the cut into the top and bottom boards was 0.6". whack with the hammer I now have a very strong and sturdy I-beam. the holes for the insert nuts there would be no tearout. may seem difficult but in fact is very easy to do. 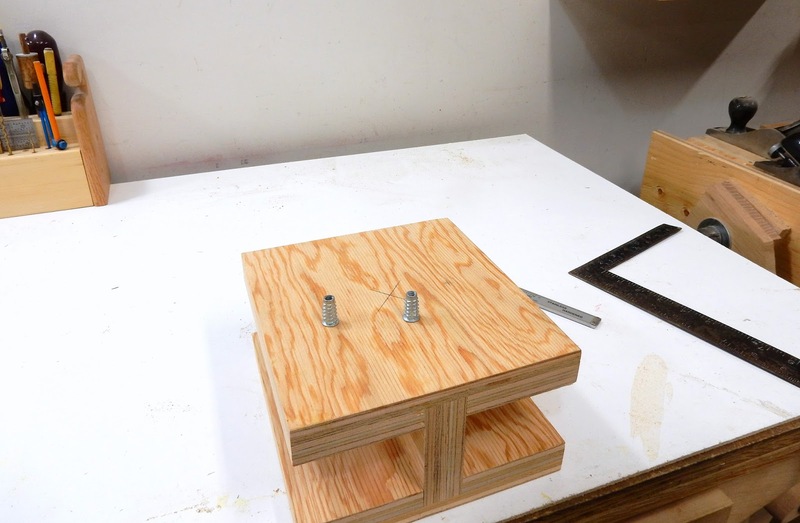 I used some clamps and secured the I-beam table to my workbench. it on my kitchen table and it worked great and did not mark anything! tightening the screws the dime would not budge. Philip screws are in the insert nuts and lag bolts are in the T-nuts. 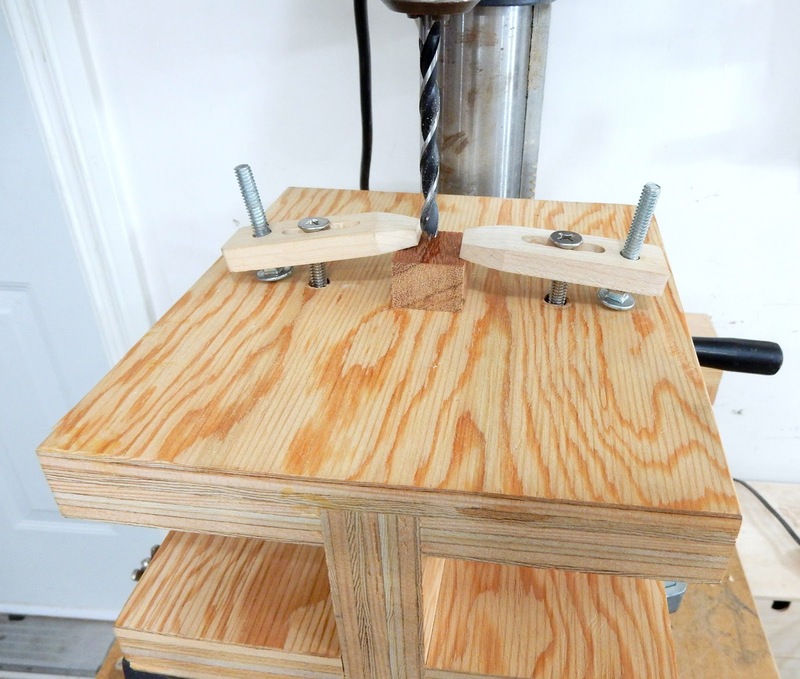 Now there are many possibilities for clamping parts. turned over and now we have a whole new table. 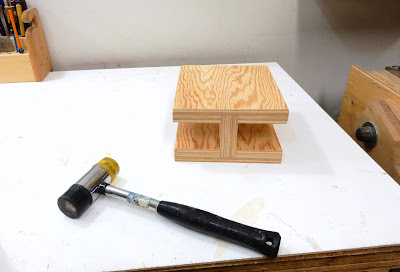 It could've become achieved well before glueing though Need be to help you lie stuff over and uncover a more suitable knowledge of the correct way stuff works and check out the ideal. You are correct,but I thought of adding the insert nuts after I built it. Very nice sir. I like simple and this one is. 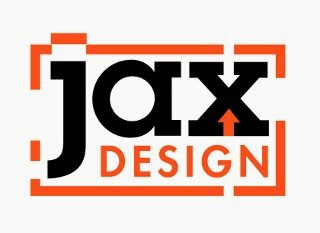 Your design is great. I think I'll made something similar. Nice. Thanks Marshall, let me know how yours turns out! Nice improvement on your little 2x4 bench. I wonder whether this could be made from OSB as well, since it would not have to take large forces when handling small pieces. Thanks for sharing, Jack! I would not use OSB. I have used this wood and find the end start to crumble. The information really help us readers to understand,it is a great information for us to be aware what we need to do in handling this machinery. Thanks. I am glad this information helps. Everyone should take care while handling machines. Good article. 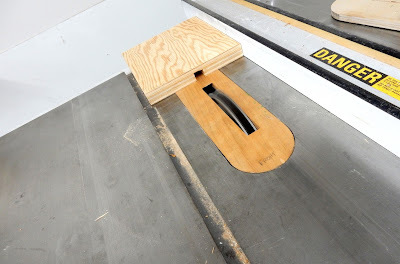 Many people don't know how to make this beam and this should help them out. Thanks, I hope this will help them. Wonderful Sir! Thanks for sharing your experiences. That's really help me in work. Thanks, I hope you can use some of the tips. This is a really helpful guide! Thanks for capturing the detailed photos, too. I don't think I'd go into this much detail when sharing tips and tricks - too lazy!